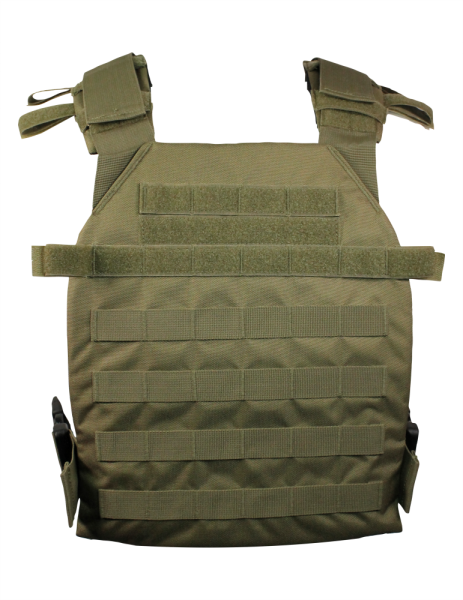 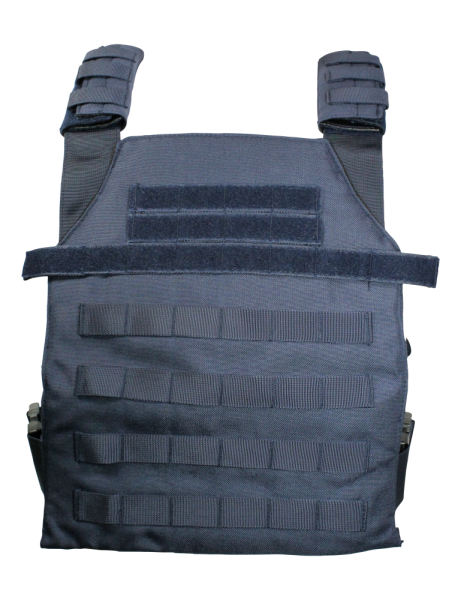 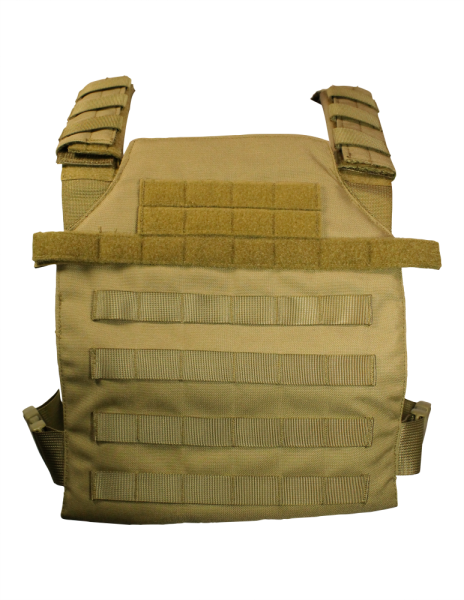 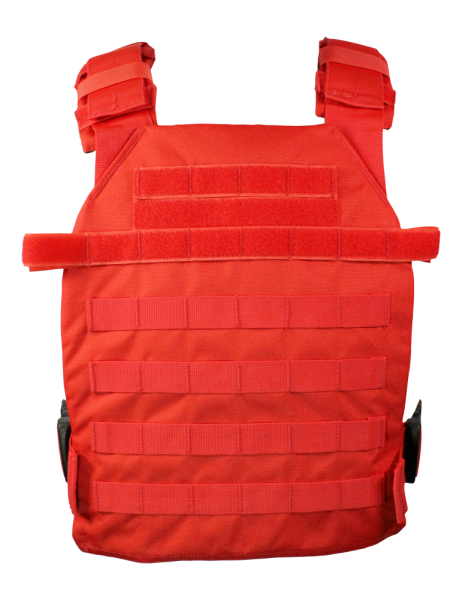 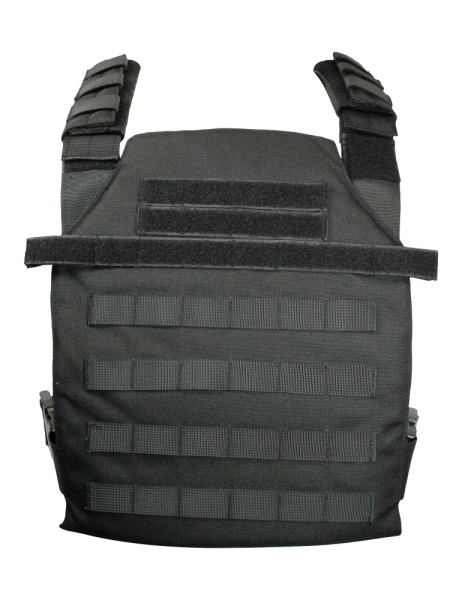 Veterans MFG™ Full Protection Carrier is available in Police Blue, Black or Coyote Tan, OD Green, or Red. 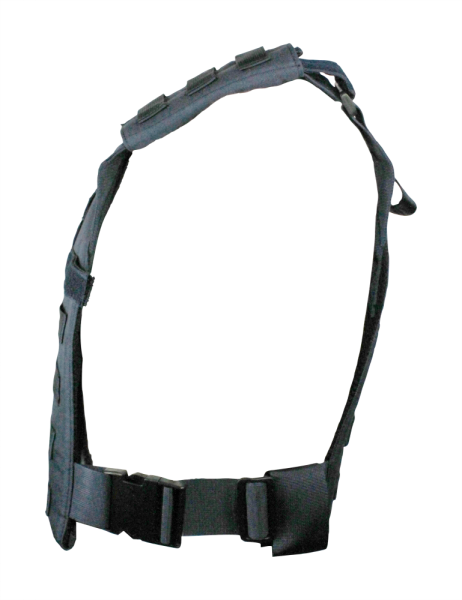 This is a perfect solution to easily carry our body armor plates. 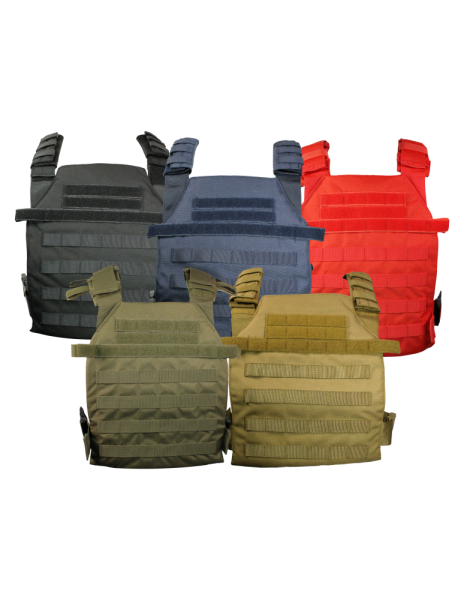 Black, Coyote Tan, Police Blue, OD Green, Red, Black 14"x12"